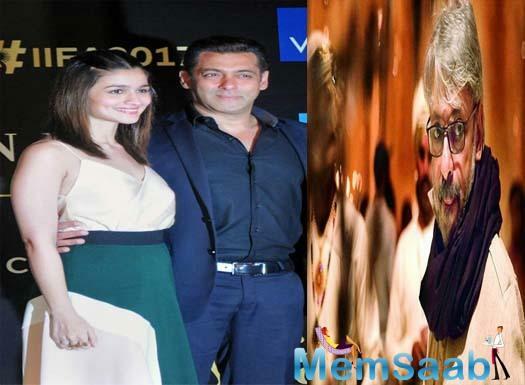 Salman Khan has finally let the cat out of the bag and confirmed some interesting details about his next with Sanjay Leela Bhansali. The actor shared on Twitter, “It’s been 20 years but I am glad Sanjay and I are finally back in his next film, Inshallah. 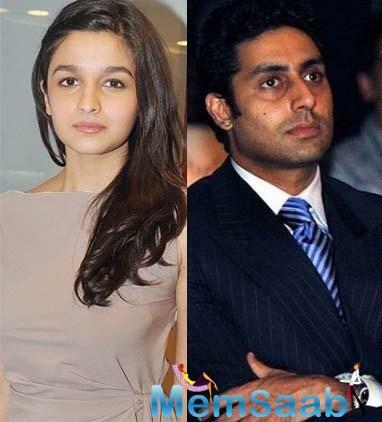 Looking forward to work with Alia and inshallah we will all be blessed on this journey. 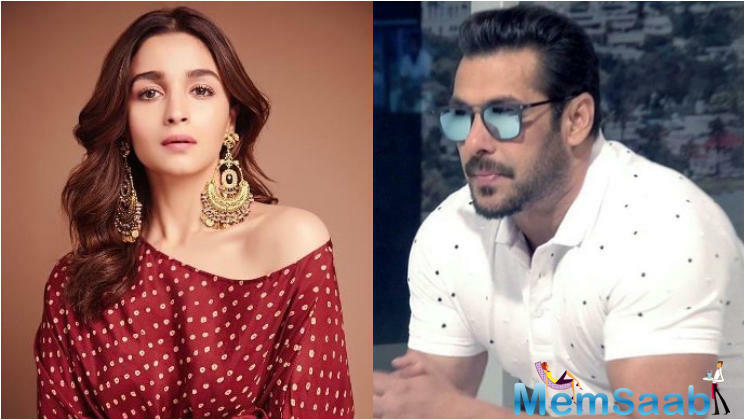 #Inshallah #SLB @aliaa08 @bhansali_produc @SKFilmsOfficial.” BollywoodLife had exclusively revealed how Alia Bhatt was the front runner for this project, making her the youngest co-star that Salman Khan will romance. The actress was spotted at Sanjay Leela Bhansali's office last night. 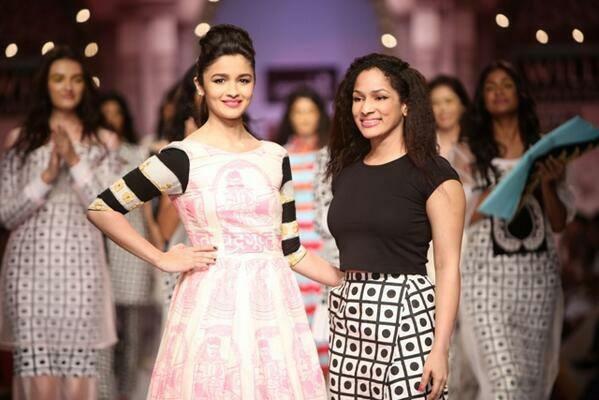 Alia’s inclusion in the cast hints at the big moves the actress is making in her career. Just last week the actress announced her Telugu debut with the much-awaited RRR and even while she was making headline for kathak act in Kalank, the actress has dropped another bomb. “I was 9 when I first walked into Sanjay Leela Bhansali's office, all nervous and hoping and praying that I would be in his next film. It's been a long wait. Dream with your eyes wide open they say & I did. 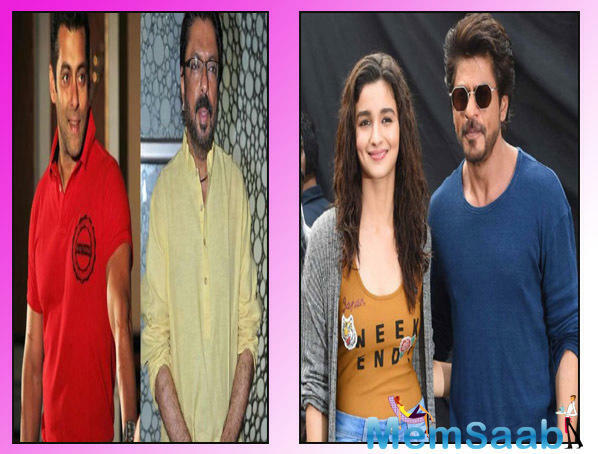 Sanjay Sir and Salman Khan are magical together & I can't wait to join them on this beautiful journey called ‘Inshallah’,” Alia shared. Salman Khan will be co-producing this project, under his banner Salman Khan Films. The actor has been making big ventures with his production house, from producing TV shows to launching new facts in the industry. Salman Khan was recently in the news for having sung a special song for his upcoming production venture Notebook. 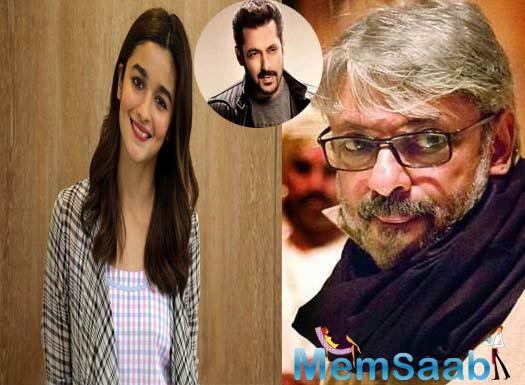 Reportedly, Sanjay Leela Bhansali had registered the title Inshallah and that’s what is it! Interestingly, Shah Rukh Khan was also rumoured to play a part in this SLB magnum opus. However there has been no confirmation regarding SRK’s inclusion in the team, or it could well be a big surprise! 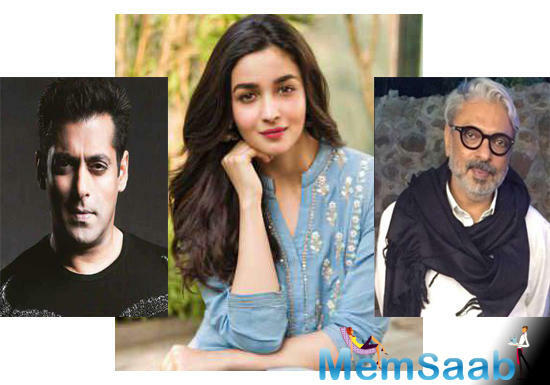 Bharat – Inshallah – Tiger 3: a perfect line-up for Salman Khan!